MOSCOW (AP) — The head of the Russian Olympic Committee resigned on Wednesday in the wake of Russia's worst performance at the Winter Games, news agencies said citing the committee's spokesman. The spokesman, however, later backed off from that statement when speaking to The Associated Press. The news agencies Interfax and ITAR-Tass cited Gennady Shvets as saying that Tyagachev had tendered his resignation. "This obviously concerns the Russian athletes' performance at the Vancouver Olympic Games," Interfax quoted the spokesman as saying. But when reached by phone, Shvets said "that information is not confirmed," before hanging up. He did not deny making the statements to the Russian media or say the information was incorrect. Russia won just 15 medals — only three golds — two fewer than its previous low in Salt Lake City in 2002. Officials said before the Vancouver Games that 30 medals and a top-three finish in the medal standings were the targets. Russia placed 11th for golds and sixth in the overall medal count, results which proved particularly embarrassing as the country takes the torch for the next Winter Olympics in its Black Sea resort of Sochi in 2014. Tyagachev, 63, helped Russia win hosting rights to the Sochi Games. 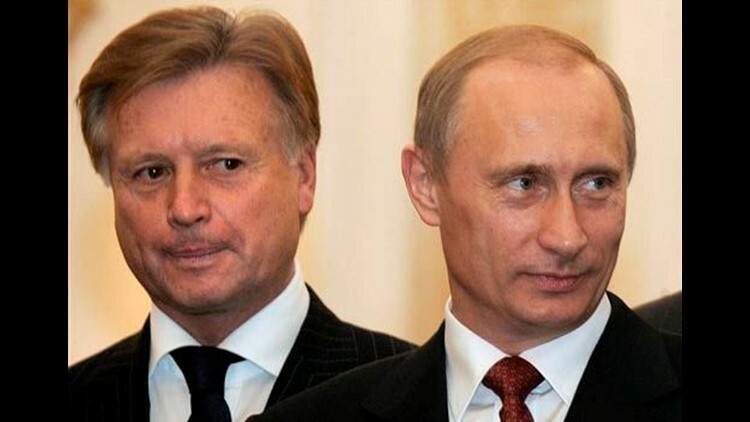 He is a personal friend and, according to some Russian news reports, a former ski instructor of Prime Minister Vladimir Putin. There was no word on any replacement. Sports Minister Vitaly Mutko said on Tuesday in televised comments that he would "calmly leave" his post if Medvedev's warnings were directed at him. Mutko — who has so far resisted calls to resign from a wide array of Russian politicians — on Monday blamed several factors for the Vancouver flop. He said the team was unlucky, that no one in Russia takes new winter sports such as freestyle skiing seriously, and that doping bans had deprived Russia of several leading medal contenders.